Jamel Brinkley, who was first published in A Public Space and a finalist for this year's National Book Award in fiction for his debut, A Lucky Man (Graywolf Press + A Public Space), was featured in T Magazine's portfolio on "Black Male Writers for Our Time." Contributor Eileen Myles ("Each Day I Get Up" in APS No. 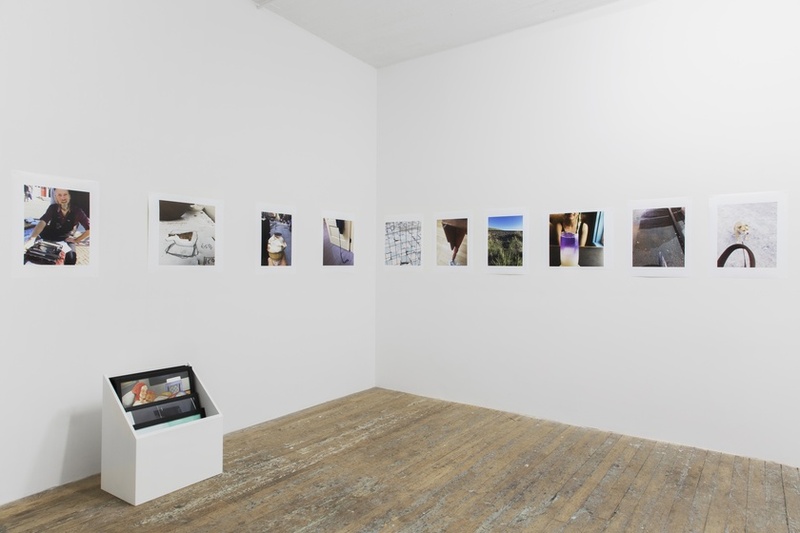 20), who has a new show of photographs, entitled poems, on exhibition at Bridget Donahue gallery in New York (pictured), and Artsy has the full story. We are sending warm congratulations to Paris for friend of A Public Space Haydée Touitou, cofounder of the Skirt Chronicles magazine, who received the Editor of the Year prize at the Stack Awards 2018. And also to Glory Edim, currently touring in support of her Well-Read Black Girl anthology. We were so thrilled to be a part of the second annual Well-Read Black Girl Festival and to share APS No. 23, in which Kathleen Collins first appeared. And in case you missed it, Brigid Hughes, our founding editor, was profiled at Literary Hub and interview at Bookstr recently.